Be summer ready and opt for the Lotus Cole men’s sandal. This exceptionally versatile Lotus men’s mule is perfect for slipping into on a balmy summer’s day or evening. 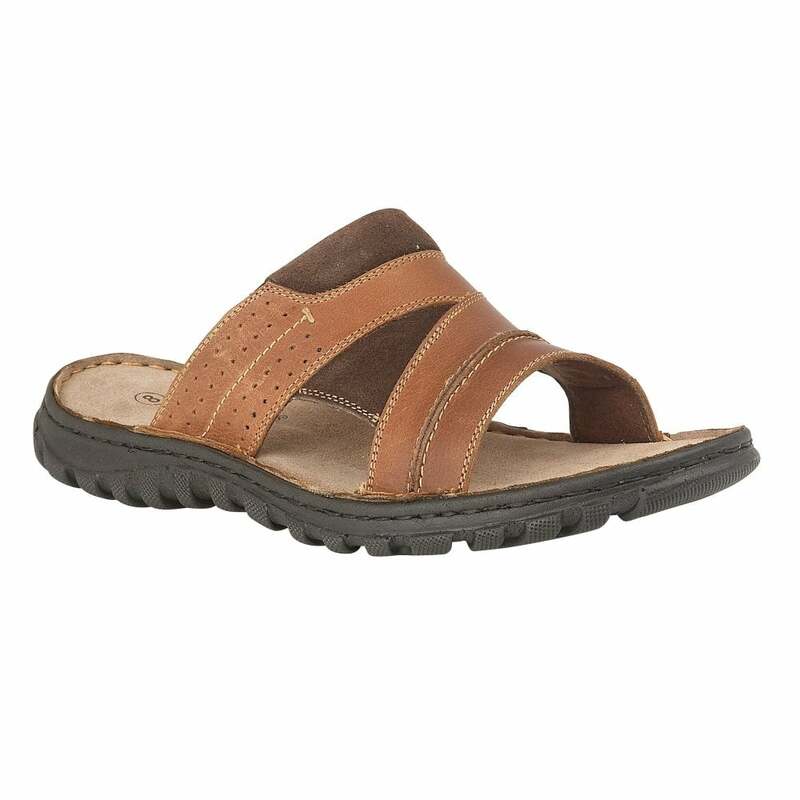 The tan textile upper is accentuated encompasses contrast stitch detailing and subtle punch work, whilst the cushioned footbed makes it one exceptionally comfortable summer sandal and the sturdy sole unit gives great underfoot grip.